The writers here take us from multigenerational acequia farmers, who trace their ancestry to Indigenous families in place well before the Oñate Entrada of 1598, to tomorrow’s transborder travelers who will be negotiating entry into the United States. 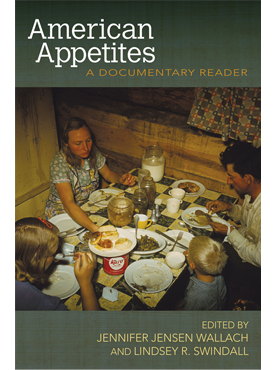 Throughout, we witness the shifting mosaic of Mexican-origin foods and foodways in the fields, gardens, and kitchen tables from Chiapas to Alaska. Global food systems are also considered from a critical agroecological perspective, including the ways colonialism affects native biocultural diversity, ecosystem resilience, and equality across species, human groups, and generations. 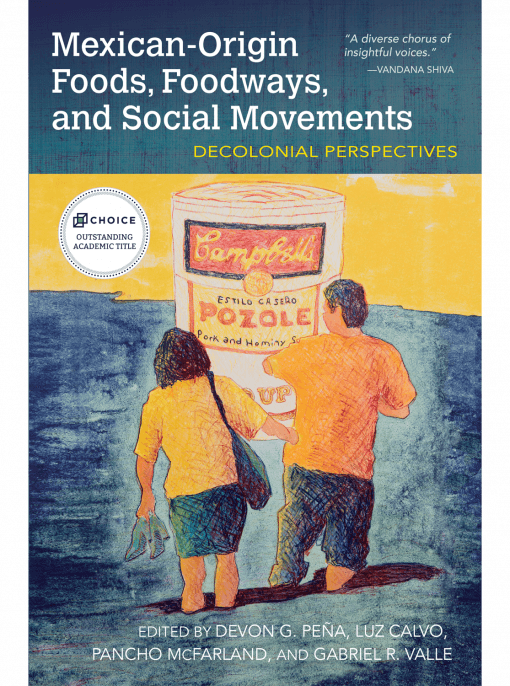 Mexican-Origin Foods, Foodways, and Social Movements is a major contribution to the understanding of the ways that Mexican-origin peoples have resisted and transformed food systems. 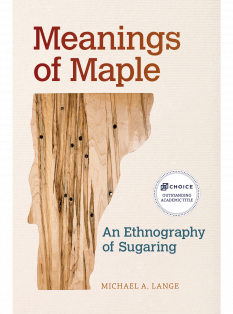 It will animate scholarship on global food studies for years to come. Devon G. Peña is a professor of American ethnic studies and anthropology at the University of Washington. Luz Calvo is a professor of ethnic studies at California State East Bay. 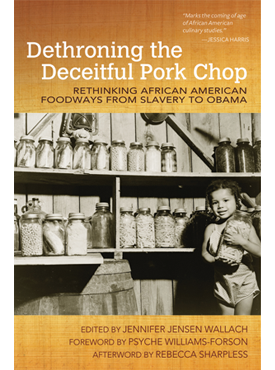 Pancho McFarland is an associate professor of sociology at Chicago State University. Gabriel R. Valle is an assistant professor of environmental studies at California State University, San Marcos. Summing up: Essential. Upper-division undergraduates and above. Course Description: Assesses issues confronting Latinas/os including health disparities, access to quality health care, preventive health care, gender, community clinics, and the future of health care for Latino communities.